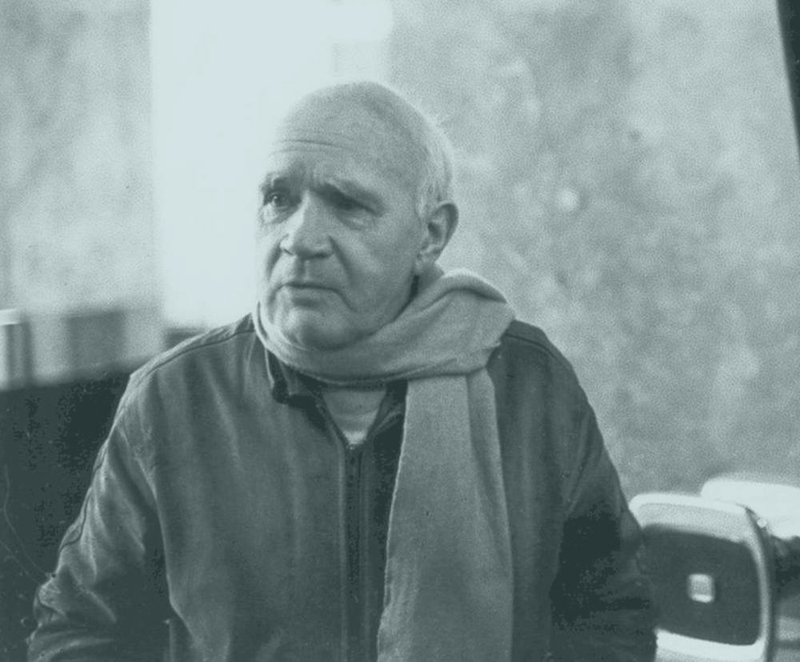 In the first stirring lines of The Thief’s Journal, Jean Genet bares his youthful aspirations, his doctrine as a poet, and his tenets as a man. He offers a single sentence—“Convicts’ garb is striped pink and white”—then embarks on a paragraph of Proustian proportions, where straightaway the reader is hurled into the inner sanctum of the convict, privy to his gestures, sounds, and scents, his unspoken codes. We view the swagger of muscular gods, outfitted in the striped colors of a child’s party dress or a faded candy cane—colors most likely chosen to mock the wearers, the most hardened criminals of France. Yet Genet has imbued this mockery with grandeur; these are the colors of his chosen university, colors he believes he will one day wear on his own back, graduating from foundling to criminal to convict. Thus achieved, he will earn the privilege of joining his chosen comrades as they are transported by ship from the Breton port of Brest to the Salvation Islands, off the coast of a barely colonized French Guiana. He imagines himself among them, chained at the ankles, treading the muddied path to the prison of Saint-Laurent-du-Maroni, where the most feared will be ferried across the piranha-infested Maroni River to rot in the hell of Devil’s Island. In his young mind, he sees himself as a shining acolyte, crowned in thorny laurels, wearing the colors of sacred inversion. At seven months, he was left in a basket at the Bureau d’abandon, the hospice for welfare children. At fifteen, he entered the Mettray Penal Colony for petty crimes and misdemeanors. At nineteen, he was dishonorably discharged from the Foreign Legion for being intimate with another soldier. Scarcely twenty, he became a drifter, navigating the harshest of circumstances. This is the road he embraces in pursuit of the pink-and-white stripes of the convict. Penniless, he makes his way across 1932 Europe, riddled with a whole system of beggars, vermin ridden, cold and hungry, searching out a bit of bread, a limp cabbage, the barest bones of shelter. Flanders. Poland. Nazi Germany. Czechoslovakia. Andalusia, the Spanish coast, tramping parallel with pilgrims on the Way of St. James. Young Jean, the conscious louse, vagabond-thief, serving pimps and dope peddlers. To steal is to eat, almost a job, but to commit offenses worthy of prison is another kind of necessity. He performs all solicited ritual initiations and in turn recomposes the atmosphere, elevates these men, crowning them with the laurels of his own design. Salvador, Lucien, Guy, and Stilitano, blond as a ship, Billy Budd blond. This is a man’s world, where femininity is contained within a hard gait. He loves them, at his most miserable, whether for their strength, grace, ugliness, or a fabulously endowed member. And why do they love him? Perhaps they already understand that they will one day be remembered through him, each a violet, a forget-me-not pressed within the pages of his yet unwritten book of life. Fourteen years later, Genet writes The Thief’s Journal, his most exquisite piece of autobiographical fiction. He is the transparent observer reclaiming the suffering and exhilaration of his own follies, trials, and evolution. There are no masks; there are veils. He does not retreat; he extracts the noble of the ignoble. The sullied thug advances into the night as a coquette in tattered tulle sewn with scattered spangles, bits of tin caught in the lamplight transposing as glittering stars. The conversion of these rags, emblematic of the interior brightening he chronicles, generates not through facts but a luxurious truth. 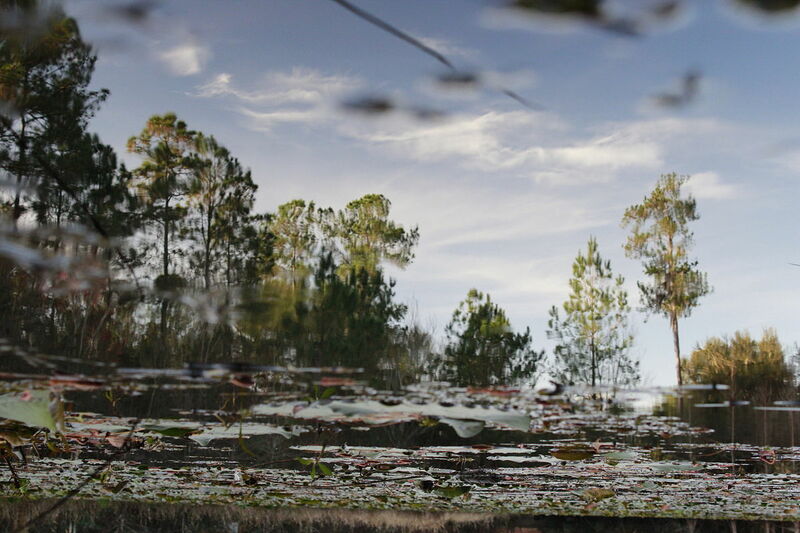 For within his poetic form of memoir, facts are not necessary, as they shift through a shifting perspective. He loses himself, self reflects on his own process as a writer, then is off again, into a subterranean world of men, with the violence of electronic corpuscles circling a sun of energy. He reenters the labyrinth of this formative time, simultaneously wrenched to learn the last prisoners are being transported back from Devil’s Island as the French Republic, citing inhuman conditions, closes the penal colony forever. “I am shorn of my infamy,” he mourns. He will be condemned to serve his sentence outside of Paris in brown homespun. The Thief’s Journal, though published in France in 1949, was not available in America until Grove Press boldly published it in 1964. It was skillfully translated by the great Bernard Frechtman, who understood perfectly Genet’s sense of language moving seamlessly from street argot to the sublime. I bought my copy at the Eighth Street Bookshop in the West Village. It was stacked on the remainder table with other Grove masterpieces, Evergreen Reviews, and suppressed titles from the Olympia Press—forbidden books yearned for. Ninety-nine cents, in the winter of 1968. I hurried back to Brooklyn by subway to the apartment I shared with Robert Mapplethorpe. That night, I read it to Robert as the snow fell. For myself, every page was a miracle, and for Robert, a portal into a world he was clandestinely drawn and would eventually immortalize through the image. Artists pillage. A piece of writing, a musical phrase, a statue first regarded with pleasure until the moment—when seized, as Proust accounts, by a powerful joy—he casts off all pretenses of adoration and executes a work of his own. Genet’s poetry drew me to write; his imagery drew Robert to the camera. In 1979, I left New York City for Detroit. I took very little with me, save my journals, beloved talismans, and my books. Rereading The Thief’s Journal produced a burgeoning obsession to journey to French Guiana myself and bring him back something from the remains of his beloved penal colony, if only a handful of earth and stones. I had thought to give him these things through Gregory Corso or William S. Burroughs, both finding it a worthy mission, for Genet was suffering of throat cancer and would not likely go on this journey himself. Traveling in 1981 with my late husband to Saint-Laurent-du-Maroni, I gathered stones and earth from the mass cell of the abandoned prison. I placed them in an oversize Gitanes matchbox. But I failed to deliver them to him. Instead, after the death of my husband, I journeyed to Morocco and buried them at Genet’s grave site in the Larache Christian Cemetery. As I lingered, a child came and sat beside me. There was a faded silk rose caught in the leaves, and he plucked it up and handed it to me. I looked at this little fellow with empathetic eyes, imagining that Genet would have been moved by this small guardian at his resting place. “Infamy has come to you,” I whispered, having accomplished my mission. Words are also stones. Every word written in The Thief’s Journal is conscious, as stone by stone, Genet draws us into his triad of transgression, criminality, and betrayal, transfigured as love through his pen. Patti Smith is a writer, performer, and visual artist. Her memoir Just Kids received a National Book Award. Her most recent book, Devotion, is an exploration of where inspiration and the craft of writing meet. Smith was awarded the prestigious title of Commandeur des Arts et des Lettres by the French Republic, and in 2007, she was inducted into the Rock and Roll Hall of Fame. Smith lives in New York City. “Holy Disobedience: An Introduction to the New Edition,” by Patti Smith, copyright © 2018 by Patti Smith. Excerpted from The Thief’s Journal, by Jean Genet, copyright © 1964 by Grove Press. Reprinted with the permission of Grove Press, an imprint of Grove Atlantic, Inc. All rights reserved.